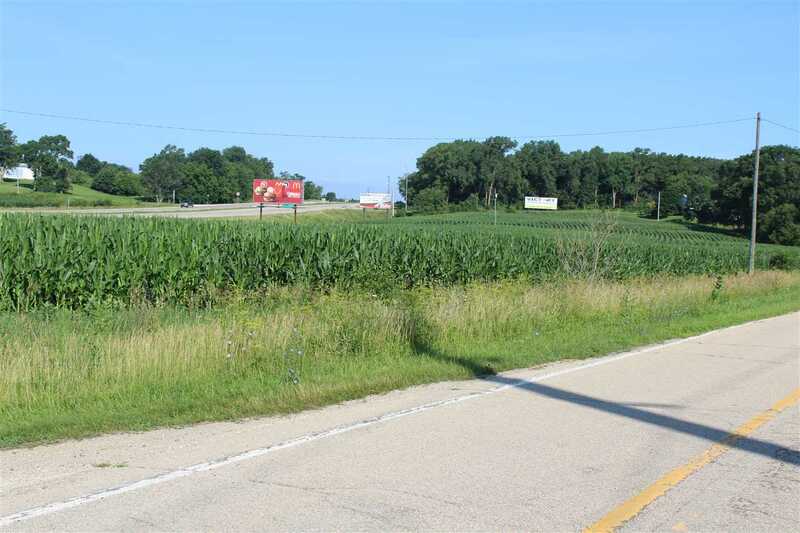 Limitless Business Opportunities exist with this perfect Highway 20 frontage! Iowa DOT 2016 Census resulted in over 13,000 vehicles for your business exposure! 6.97 acres of visibility of Hwy 20 and access from either Wuchter Rd. or Olde Hawkeye Rd. Intersection of Wuchter Rd. and Highway 20. East side of Wuchter Rd.